Says Thangabali a.k.a Nikitin Dheer, who will soon be seen in Life OK’s Nagarjun – Ek Yoddha. Debuting with television is your favourite Thangabali. 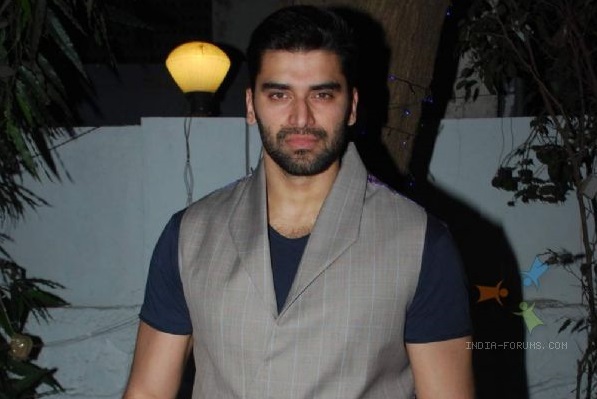 Nikitin Dheer is another Bollywood actor who is all set to make his foray onto the small screen. 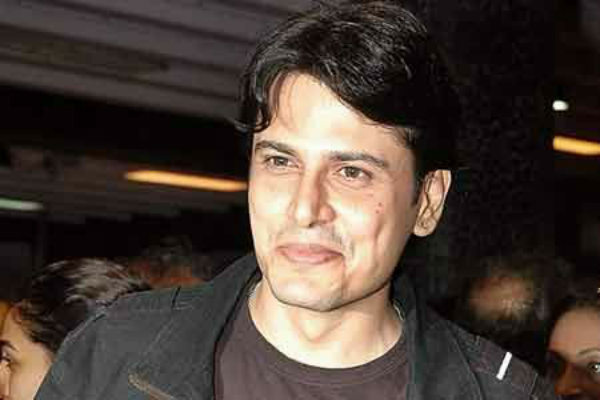 Television finally has another actor who has proved that television is not less than the 70 mm screen. This is your television debut. How excited or nervous are you? I am very excited about it. It is something that I was looking forward to doing. This is something different. I was also offered Gods and Demons and all of that. That was something that I did not want to do. And then I came across this beautiful character of a warrior who has a great journey. Tell us something about Your character – Astika. My character is that of a mythological warrior from the times of Mahabharat. He has a boon from Mahadev because of which he is immortal. He is an extremely well-layered character. He is very right on his own side. To put it in modern reference to something that you would know, he is very similar to the character of Karn from Mahabharat. He is a right guy whose loyalty lies with the wrong people. And his journey and his story after that is what you guys should watch out for. It is a very interesting character to do. Has Kratika watched the promos? What does she have to say about your show? She has seen the promos and she has really liked them. I am waiting for her to see the episodes now. So, currently, you are the only Naag amongst all the Naagins on television right now. What do you feel about that? I am not the type of person ever to undermine someone else’s hard work. Other peoples’ shows are doing really well and they have worked really hard for it. So congratulations to them. But I always feel that there is a lot of room to tell stories and there are a lot of people who want to hear new stories. So I think keeping that in mind we should find success. So does your character have grey shades? Yes, It is a grey character. It is an anti-hero. Not exactly negative. As I said earlier, it is a multi-layered character. Once you watch the show, you will understand the character. How did you bag the show? I was initially supposed to do a show on Life OK with Yash (Yash Patnaik) Sir. But that did not happen due to my prior commitments. Then after so many years, I got this offer and sir asked me if I was ready to do television. When I was offered this character, I loved it because such characters are very rare to find. And the scale on which Nagarjun is being made is huge. How much of research went into your role? To be very honest, this character has not yet been played by anybody ever. So I did not have any reference point. And I like that because then you can paint it with your own imagination and your own colours. This is an untold story. So I just went with what my writers, my producer and my directors told me.